Important Notice 22Apr2019, 09:34. Our phones (via VirginMedia) have been out of operation since early this morning. We are patiently awaiting the restoration of their network. We hope you all have a wonderful Christmas and a super slide into the New Year. 100% recycled paper. 20 sheets fixed on two sides, 100g plain paper, perforated. Available in A4 or A3 size pads. 100% recycled. 20 sheets of 10 vibrant colours per pad, strong 130g paper, A4 size. High quality, bright crepe paper. Perfect for arts, packaging and wrapping. Colour-fast to maintain vibrancy even when wet. Acid-free. Sheet size: 500mm x 3m. Colours: white, pink, purple, light green, yellow, orange, red, dark green, light blue, dark blue, brown and black. Wire bound notebooks in A4 with 150 plain sheets. 455g strong covers currently in lime, chilli and plum. 100% recycled paper & card. Made in Ireland by Klee Paper. 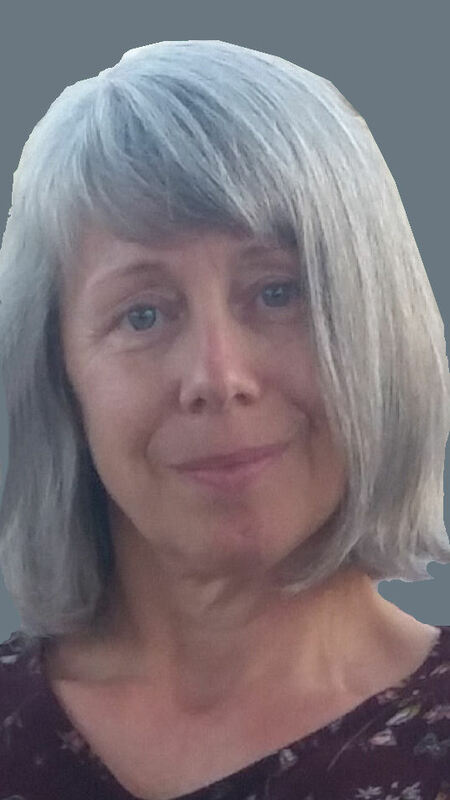 Colours may vary slightly from picture. Wire bound notebooks in A5 with 170 plain sheets. 455g strong covers currently in lime, chilli and plum. 100% recycled paper & card. Made in Ireland by Klee Paper. 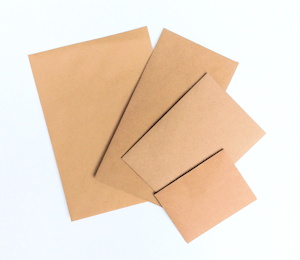 Selection of various sized brown craft envelopes, more quantities available here. 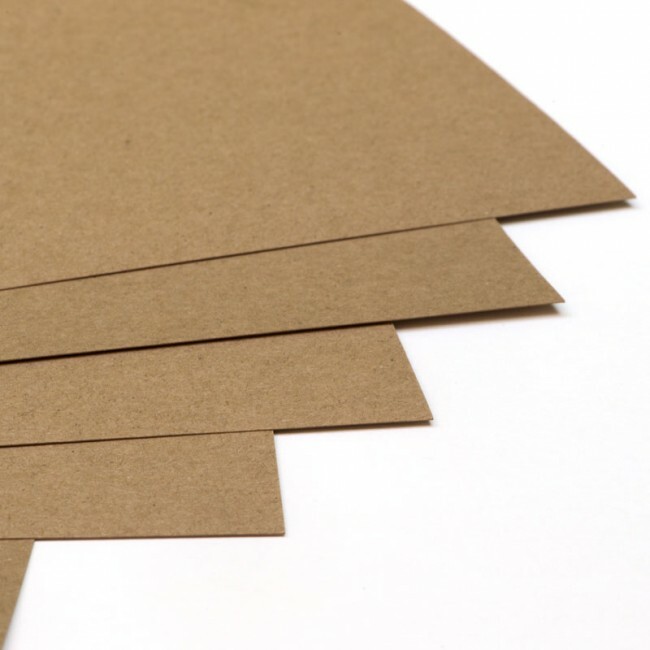 All craft brown envelopes are gummed (not self-seal). The brown colour can change from batch to batch. Selection of brown craft paper & card in various weights. More paper types and sizes here. 100% recycled paper & card. The brown colour can change from batch to batch. Invitation/card envelopes. C6 size (114 x 162mm), 90g, wallet style, deep diamond flap, gummed. 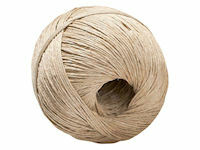 100% recycled post comsumer waste, unbleached. Vibrant colours inside and outside. Made from 100% postconsumer waste. More pack and paper sizes in our paper & card section, here. 10 100% recycled card sheets in A5 size and 10 100% recycled C6 envelopes in a clear bio bag. The green card is 170g and the birch ivory card is 280g with flecks. Packs are made in Ireland. Buy A4 card and C6 envelopes in bulk separately unpacked without any bags! We can also cut A4 to A5 for you. 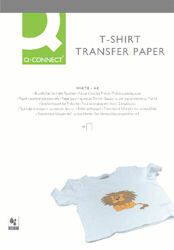 For printing your own image on transfer paper to be ironed onto cotton fabric. A4 size sheets. Repositionable paper, sticks to walls, doors or any flat surface. Ideal for any occasion where flipchart pads are inconvenient. Easy to carry. 30cmx12.2m. FSC certified paper, water based glue banner. 80% post-consumer waste, speckled ivory coloured 285g card. Cut so you can make A6 size notelets which fold on the short side (landscape). Supplied flat (105 x 297mm), suitable for inkjet printing. Envelopes to match: any colour in C6 size. 80% post-consumer waste, speckled ivory coloured 285g card. Cut so you can make A6 size notelets which fold on the long side (portrait). Supplied flat (148x210mm), suitable for inkjet printing. Triangular shape pens made in the EU from 85% bio-plastic from renewable sources. Re-usable boxes made from the factory's plastic waste. Packs of assorted colours, can be re-ordered in singles. Strong metal tip, 0.4mm line width, write 1000m, non permanent water-based ink. 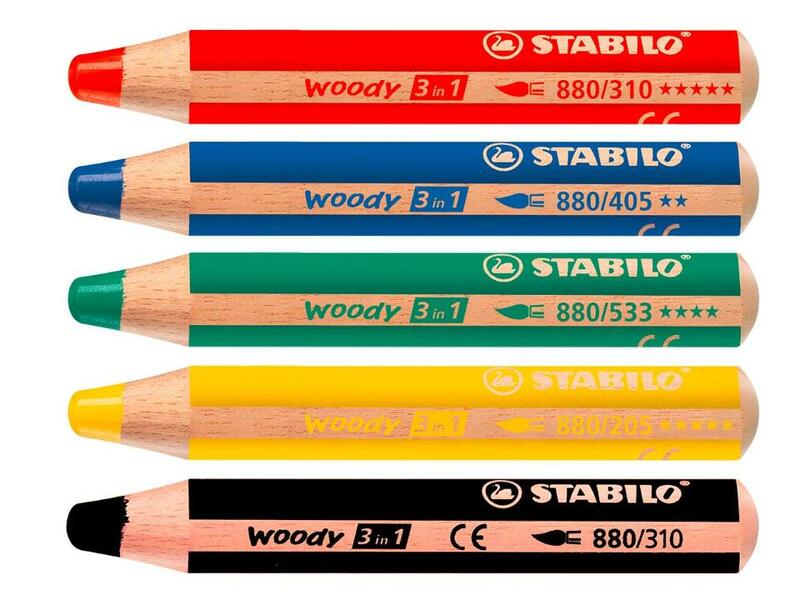 Unvarnished, FSC certified wood, 12 assorted colours. Packed in recycled cardboard box. Natural India rubber eraser with tree image. Pack of 5, chunky, three-in-one: colouring pencil, watercolour and wax crayon. Great for writing on flip charts and very environmentally friendly! Each box has 5 pencils in assorted colours. Unvarnished, 10mm diameter, 6mm lead. 8 assorted colours in each pack. 15 beeswax crayons in assorted colours for cotton fabric made from sustainable resources. Iron on your artwork to permanently fix the colours. Set of 12 colours from Nature's Garden. Colours made from extracts of flowers, leaves, fruits, and roots, explained in accompanying leaflet. FSC certified wooden brush has synthetic bristles. Plant based binding agents. Use like conventional watercolours. Individual pots can be replaced, re-order from us by e-mail. 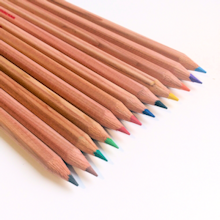 Single and double sharpeners for standard and jumbo pencils. Suitable to print logo on the back - see promotional product list. 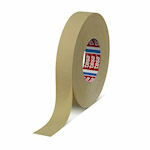 BESTSELLER self adhesive tape. NO PLASTIC, 2.5cm narrow width, 50m per roll. May be left on paper/cartons for recycling. BESTSELLER self adhesive tape. NO PLASTIC, 5cm wide, 50m per roll. May be left on paper/cartons for recycling. Perfect for taping even very heavy parcels. Cut in Ireland from damaged waste reels, brown strong kraft paper, sheet size 91x122cm. Can change with each batch; sometimes the sheets are heavier, sometimes one side is shiny. 100% biodegradable, all natural compostable fibre, twice twisted and polished, 2mm thick, load capacity 8kg, tensile strength 25kg. Available in red, blue, orange, yellow, purple and green. Made from recycled synthetic and natural fibres. 80m long. Please specify the selected colour at the end. 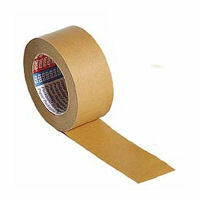 9mm wide tape on 15mm easy tear backing, 50m length. Solvent free, acid free and non toxic. Great for craft jobs. 100% recycled brown unfolded taper box. Supplied flat, needs to be glued on 1 side with glue stick or double sided tape. Self locking when made up. 100x175x46mm. Suitable for screen printing, rubber stamping, labelling. Pritt glue sticks. Made from 90% renewable resources, solvent free, washable (30C). Available in two sizes, 22g or 43g. Glue Stick, solvent free glue. Q Connect value brand. Solvent free glue, dries clear in 15 seconds. Suitable for paper, fabric, wool, felt, glass, wood, plastic and stone. Can be washed off while wet. Can also be used as a varnish to fix water soluble paintings, 100% clear when dry. PE Bottles are refillable. VEGETABLE BASED transparent glue for paper, cardboard, wood, glass, metal. Made from renewable plants, 100% compostable and biodegradable, fully washable, contains trace amount food preservative. Lightweight crepe paper material ideal for protecting walls, surfaces and parts from paint or spray. Can be easily pulled away from surfaces without leaving marks or damage. 24mm x 50m. FSC certified natural India Rubber Fair Trade elastic bands in boxes of 50g. Greenlogic quality all-purpose scissors, 79% recycled plastic handles, stainless steel blades, 17cm long. Greenlogic quality all-purpose scissors, 79% recycled plastic handles, stainless steel blades, 21 cm long. High quality strung tags made from 100% recycled material with reinforced eyelets for extra strength and durability. Buff colour. Different sizes available. Established 31 years ago, Klee Paper is a family owned company based in Ireland, committed to supplying quality ecological office supplies at affordable prices. Mission Statement: Reduce-Reuse-Recycle. Driven by environmental concern, we source good quality, long lasting products made from, whenever possible, waste. We sell only what we would use ourselves and what we believe in. We practice what we preach!